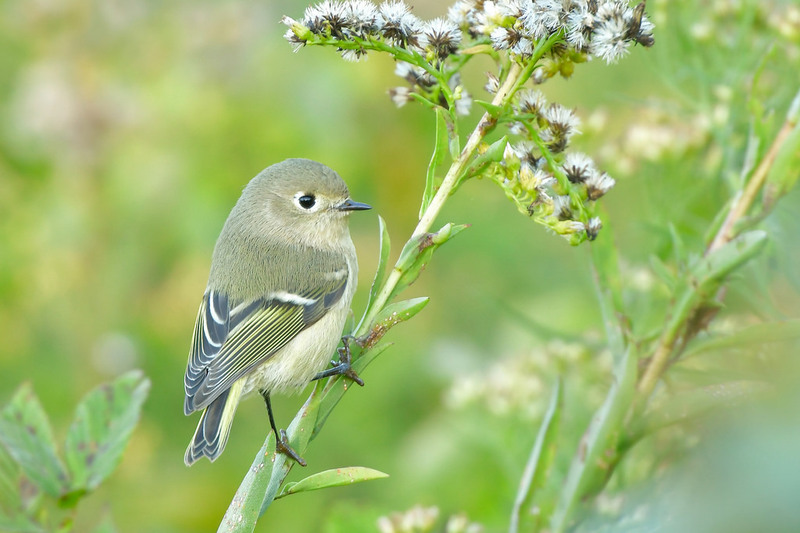 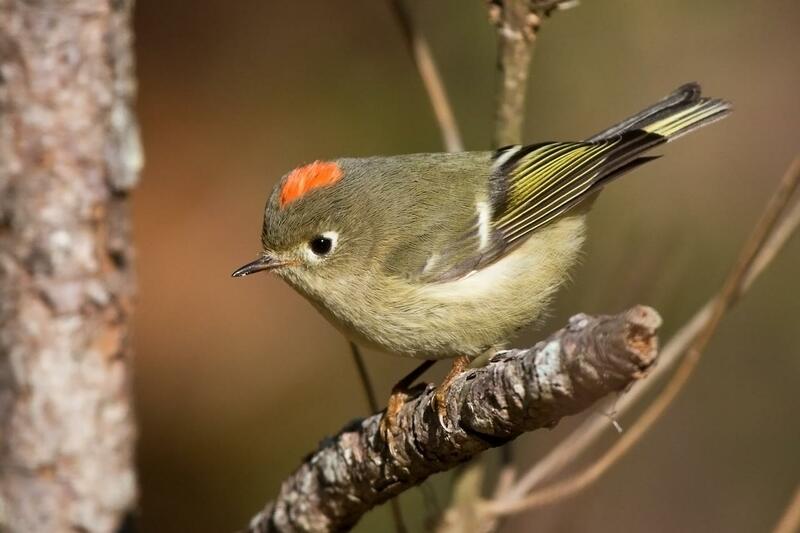 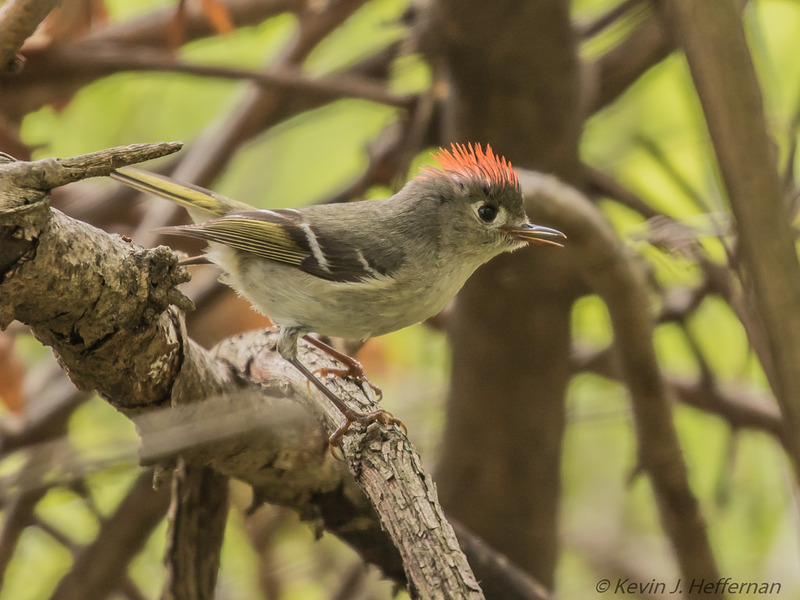 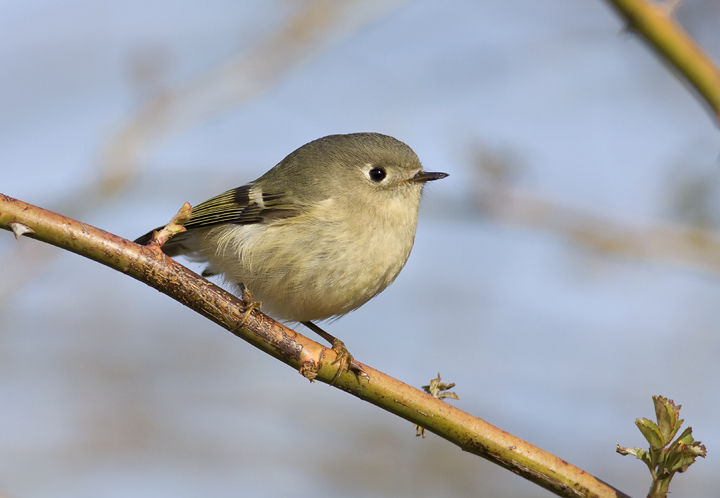 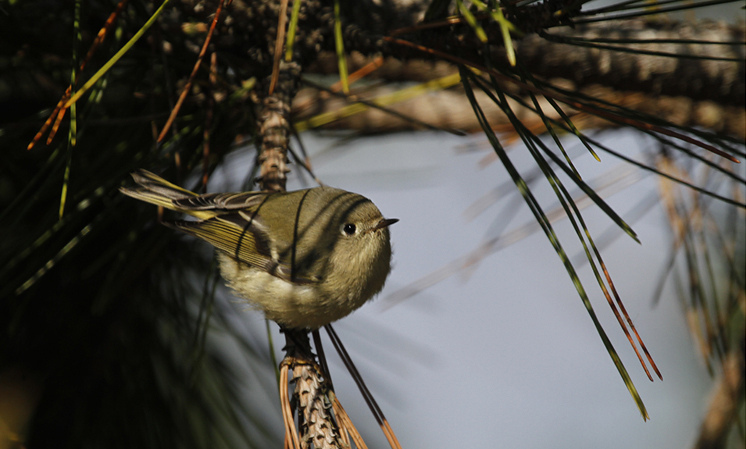 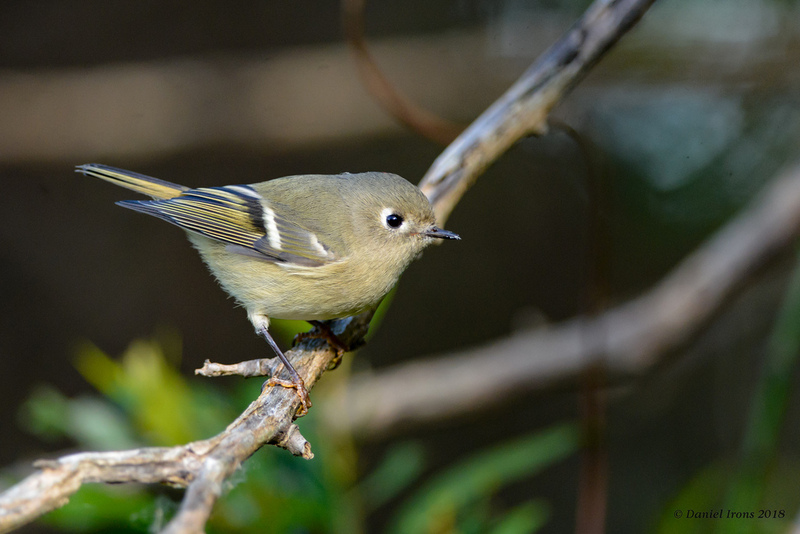 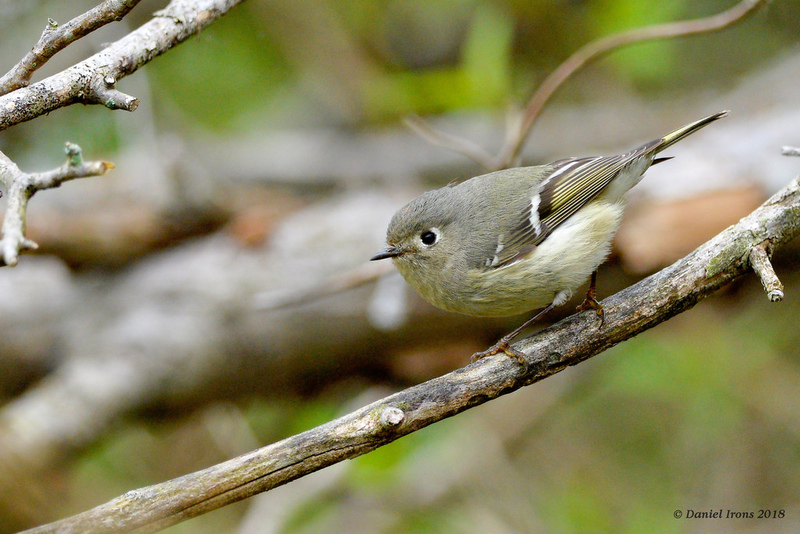 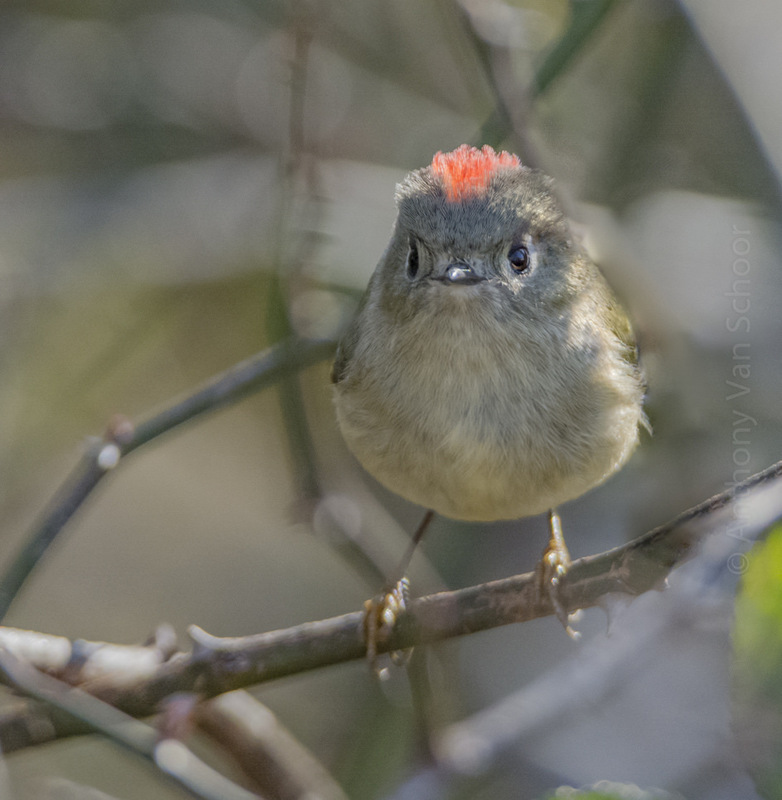 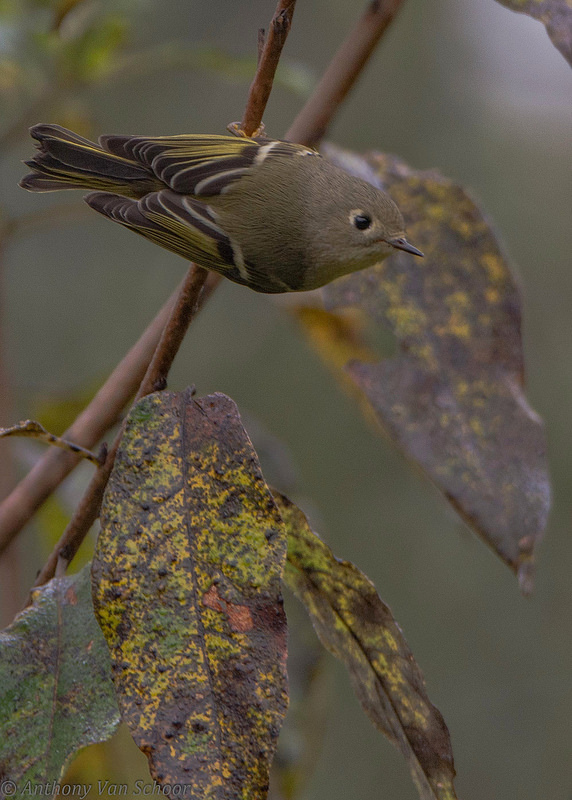 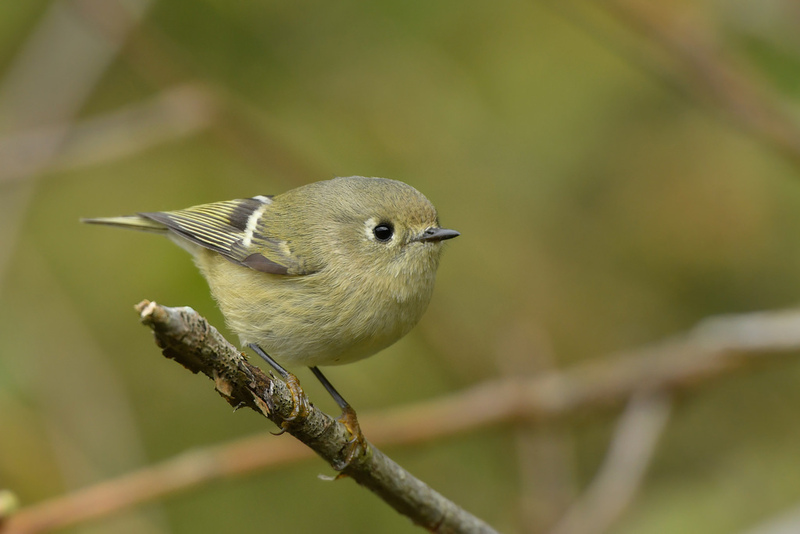 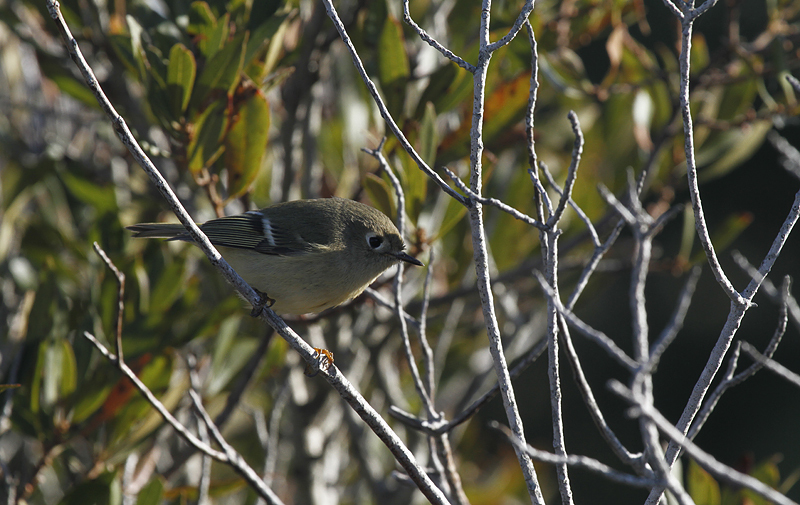 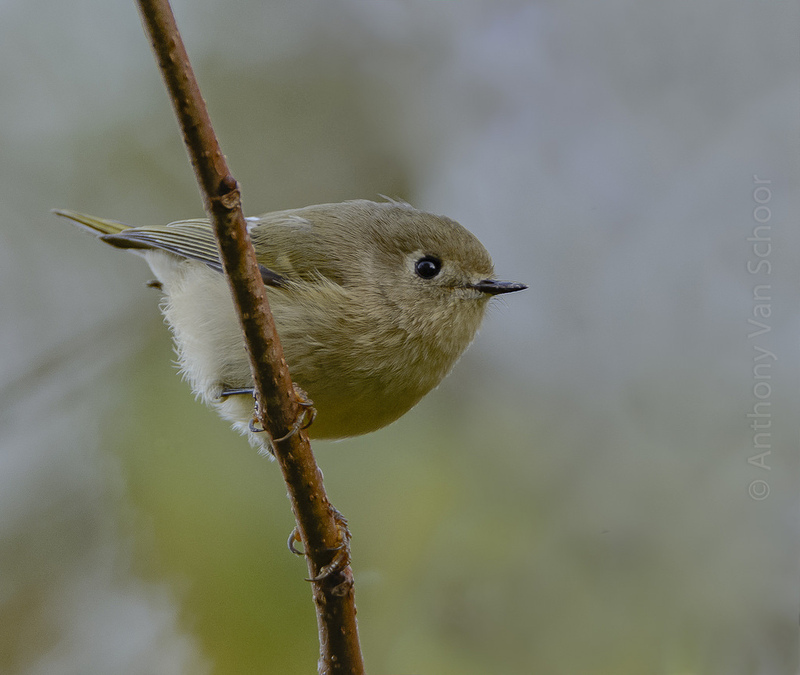 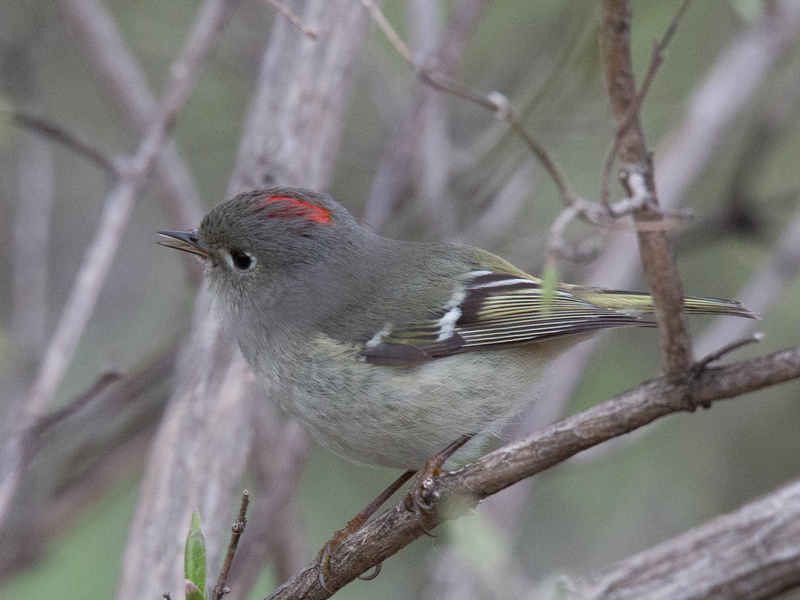 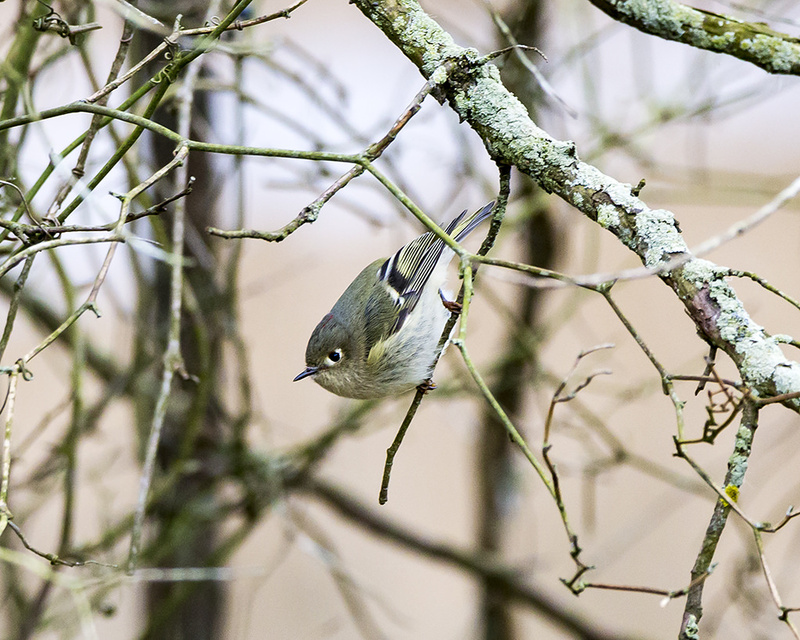 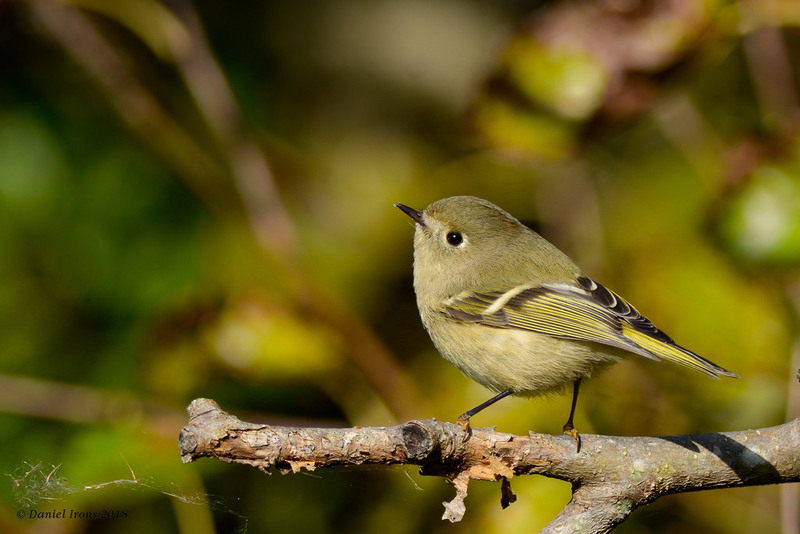 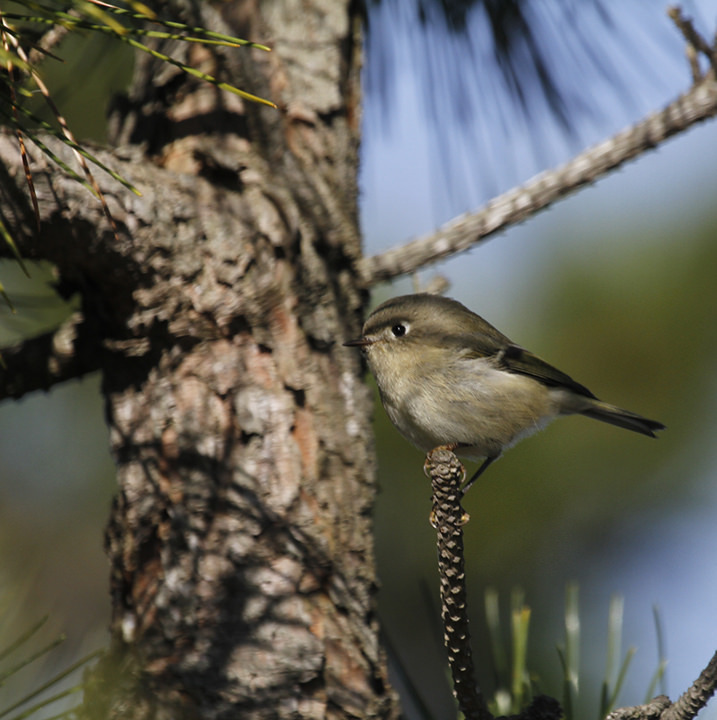 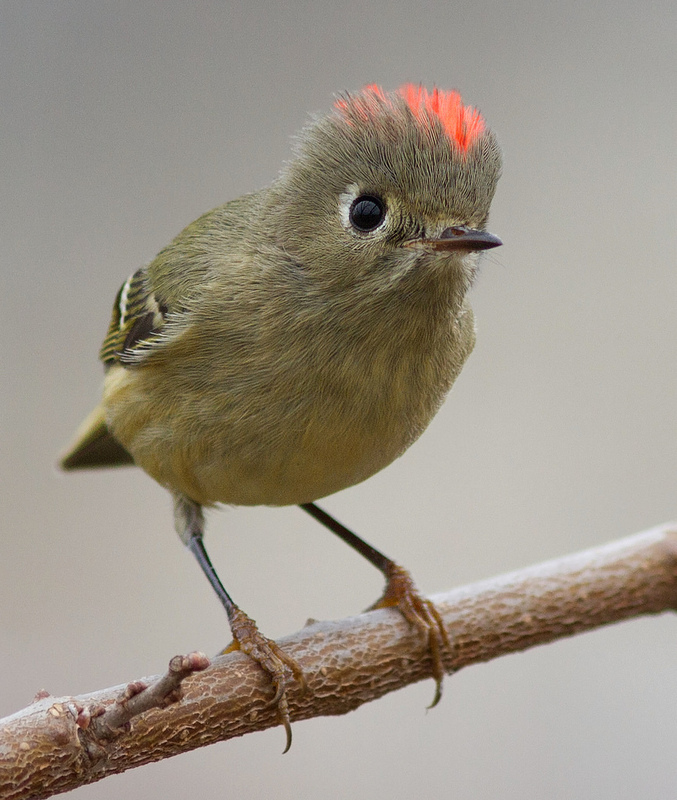 Ruby-crowned Kinglet Regulus calendula (Linnaeus, 1766) Synonyms: RCKI. 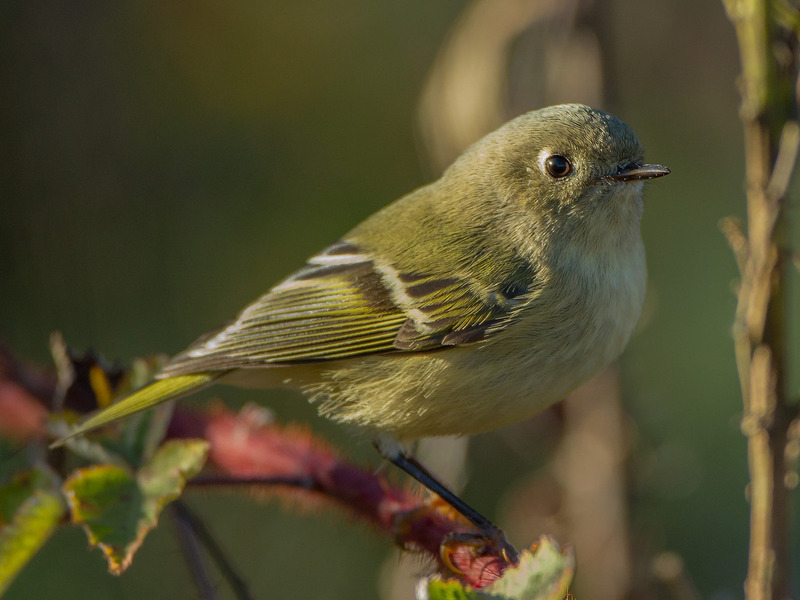 Common to abundant spring and fall migrant. 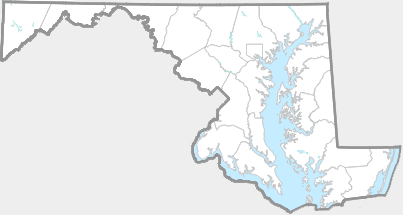 Winters in Maryland, but at varying levels of abundance between years and regions of the state. 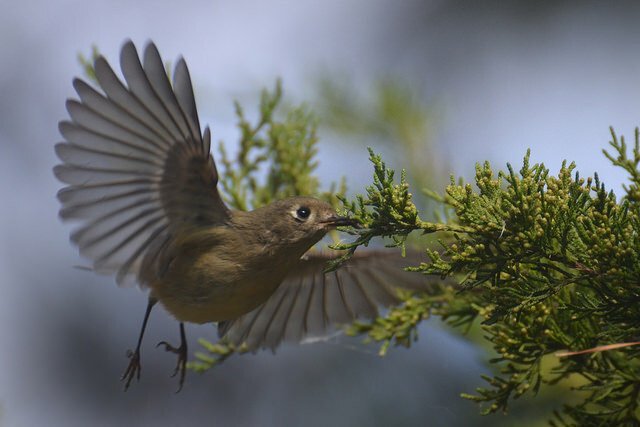 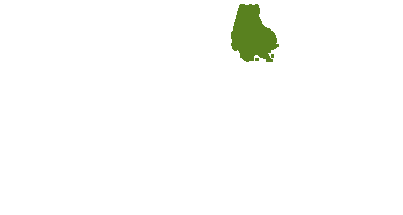 Feed on a variety of invertebrates, as well as some berries. 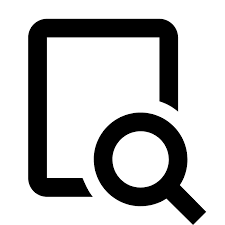 There are 277 records in the project database.